Island hoppin’ & Whisky poppin’! Ahhh, the Islands… a true Wonderland for all the Dram-heads out there. 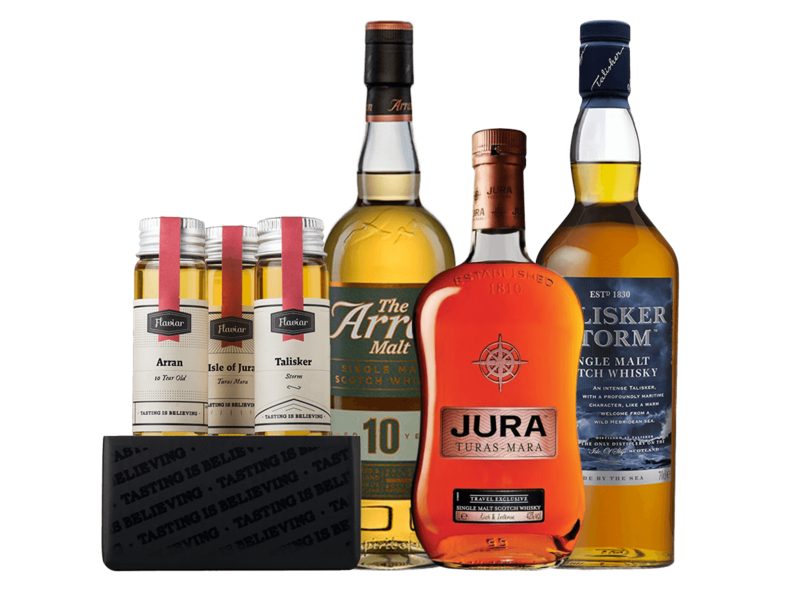 From the light bodied to the heavy on peat Whiskies, they have it all. 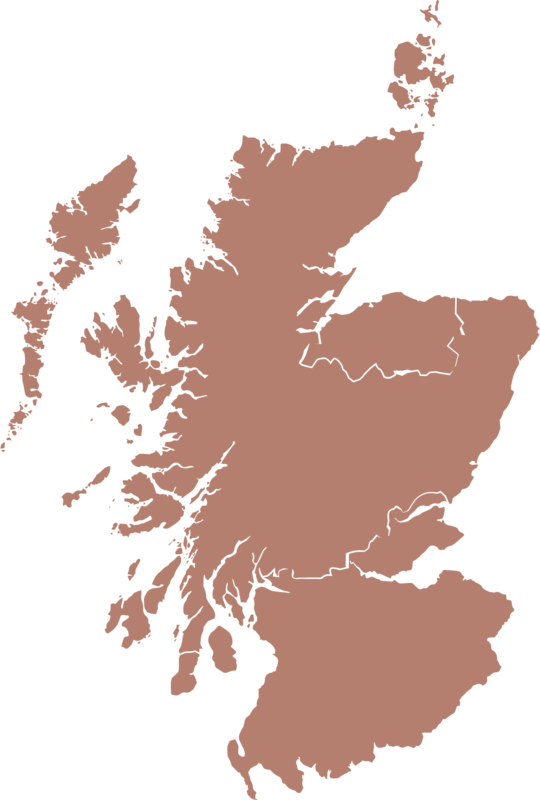 The Scottish mainland is surrounded by an archipelago of nearly 800 Islands, most of which are uninhabited. But a handful of them are home to some of Scotland’s greatest treasures, the distilleries of Scotch Whisky. As illegal distilleries, they had to be hidden from the long arm of the King and his excisemen. However, these distant Islands turned out to be one of the best places to make Uisge Beatha. With the arrival of industrialisation, the Highlands and Speyside got the upper hand, mainly due to newly built railroads and better transport connections. Slowly but surely the distant Island distilleries were closing one after another and sadly not many were ever reopened. Luckily, wiser minds prevailed and the remaining distilleries show how Terroir (the surroundings where it was produced) determines a Whisky’s taste and soul… We thank you for that, wiser minds. While the Islands are not recognized as a distinct producing region (but why not?! ), their Scotch is unique not only because of the marine influence but also because of the raw materials used for production. Hop on the boat and get ready for the Island’s finest, cause there’s gonna be some Island hoppin’ and Whisky poppin’. 1. The Islands are not recognized as a distinct producing region, they fall under the Highlands. 2. The Islands are a group of seven different distilleries each on their own Island, each producing a unique and different Dram. These are: Abhainn Dearg on Lewis, Arran on Arran, Highland Park on Orkney, Jura on Jura, Scapa on Orkney, Talisker on Skye and Tobermory - Ledaig on Mull. 3. Until a distillery was open in Sweden, Highland Park was the world’s most Northern Distillery in the world. 4. With the new wave of Whisky production happening on the Islands, many new micro distilleries are slated to open in coming years. Abhainn Dearg is one of them with an annual production of just around 20,000 litres. 5. Newbie’s evergreen: Single Malt Scotch Whisky is made in Scotland using a pot still distillation process at a single distillery, with malted barley as the only grain ingredient. It must be matured in oak casks in Scotland for at least three years (though most single malts are matured longer). 6. Whisky lasts forever, supposedly. A sealed bottle of whisky will last unopened for a century, if not longer. An opened bottle should not change its taste drastically for at least five years (depends on how half-full / half-empty the bottle is). 7. The literal meaning of dram in English is simply drink. 8. 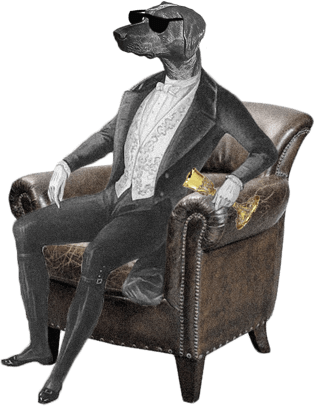 The Excise Act of 1823 made many significant changes to the way the industry was taxed and regulated. It laid the foundations for the whole modern Whisky industry, resulting in the rapid demise of illicit distilling and an equally rapid growth in the number of legal distilleries in the following years. This one caught me off guard. Didn't expect the complexity of flavors in a 10 yo. Gotta find me a bottle of this to add to the collection. A nice scotch flavor tour outside of the usual suspects. Talisker was fantastic. Arran was a pleasant surprise. 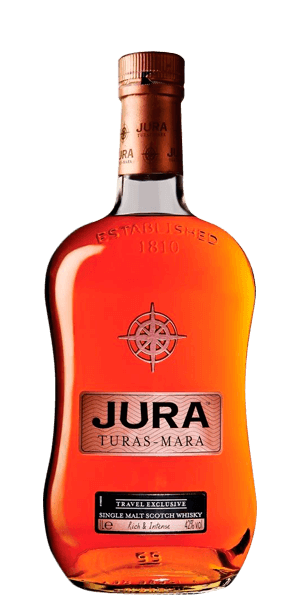 Jura just wasn't for me, cherry was too much for my tastes. Good tasting set with three very different samples. The Tallisker is too peaty for my taste. Really enjoyed the Arran and Isle of Jura. There isn’t anything particularly memorable in this set. 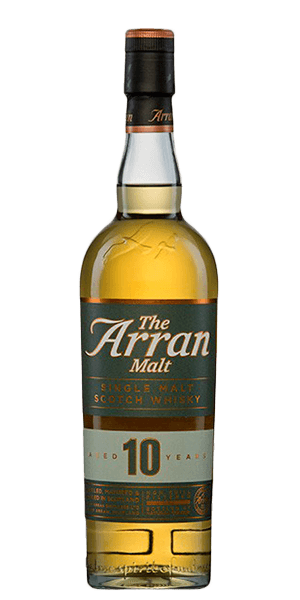 The Arran will be popular with fans of bourbon. 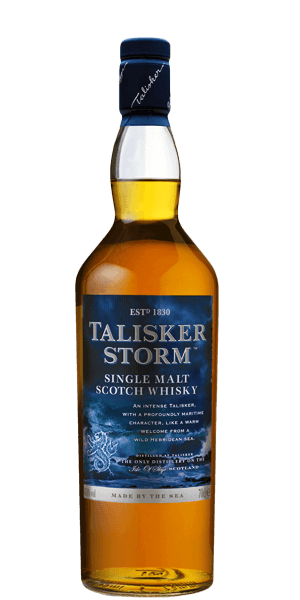 The Talisker Storm is very sharp and easy to drink for fans of peat.